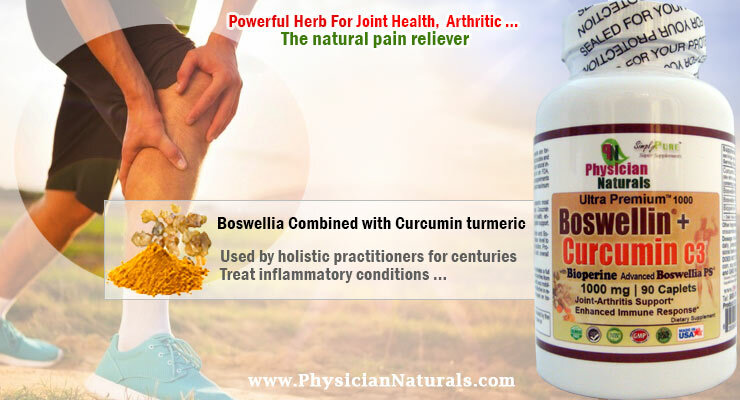 Boswellia is an extract sourced from the gum resin produced by the Boswellia serrata also known as “Indian frankincense”, This substance has anti-inflammatory, antiarthritic, and analgesic properties. Boswellia is commonly used in ayurveda as Ayurvedic herb that can help boost your health and improve your well-being. Turmeric is also known as Indian saffron, jiang huang, haridra and haldi. It is a spice grown in many Asian countries. It belongs to the ginger family and is a major ingredient of curry powder. The main active ingredient in turmeric is curcumin or diferuloyl methane, which laboratory studies have shown does have anticancer effects on cancer cells. A phase I clinical trial looked at giving curcumin to 25 patients with precancerous changes in different organs. 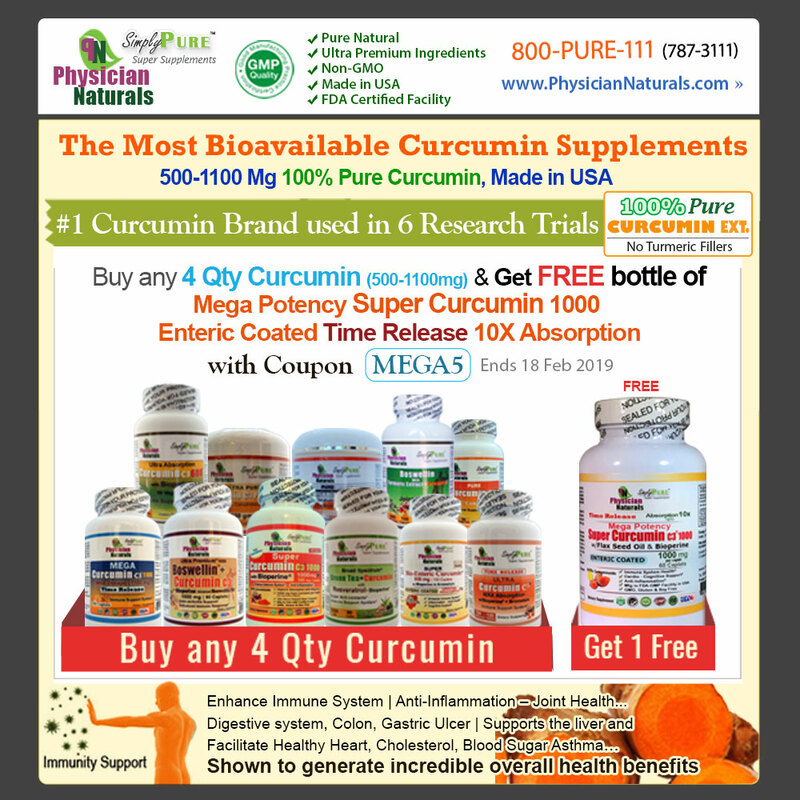 This study seemed to show that curcumin could stop the precancerous changes becoming cancer. Research has also shown that there are low rates of certain types of cancer in countries where people eat curcumin at levels of about 100mg to 200mg a day over long periods of time. But currently there is no conclusive research evidence to show that turmeric or curcumin can prevent or treat cancer. Curcumin has antioxidant properties. Some have claimed that the spice can treat chronic illnesses. Here’s what the research says about curcumin and cancer.